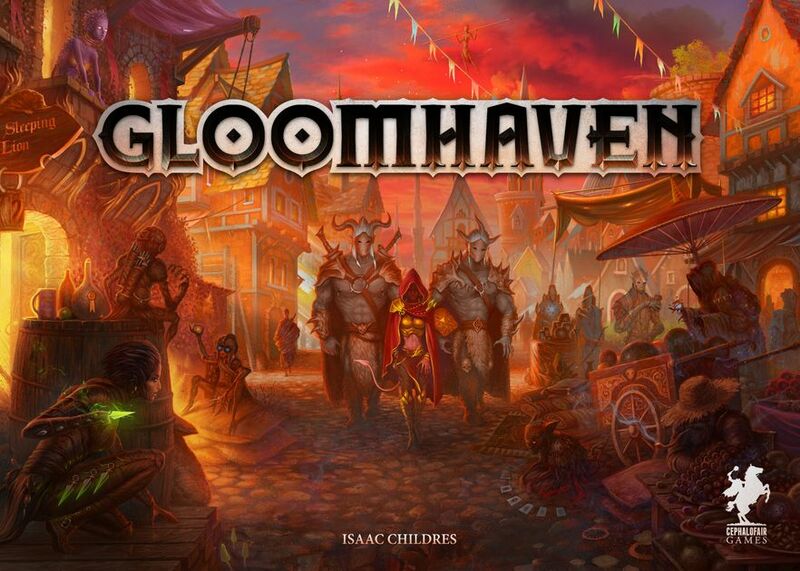 New Horrors arise in Arkham; an unexpected game gets the Legacy treatment; and Gloomhaven returns to the headlines in more than one way. 21 years after Richard Launnius brought board gamers to the streets of the Massachusetts town, Arkham Horror is back in a brand new edition available in just a few short months. 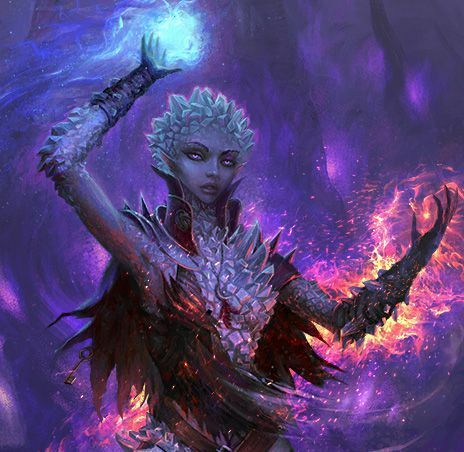 Helmed by designer Nikki Valens (Eldritch Horror, Legacy of Dragonholt), this new edition turns the board modular, giving each scenario more replayability as well as location-specific encounter cards that will aid in defeating the horrors rising in the world – or challenges which may defeat the investigators. Arkham Horror 3rd Edition will be available towards the end of the year, with pre-orders soon available on our store. 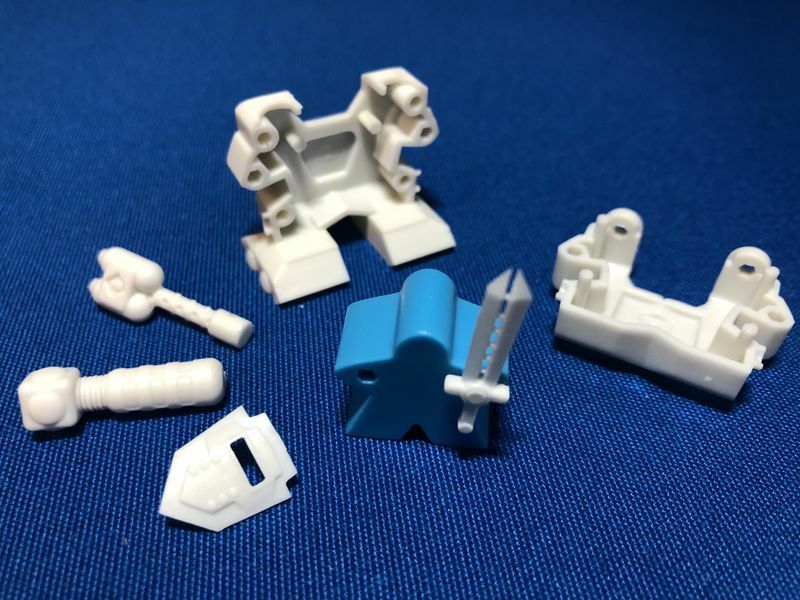 From designers Rob Daviau and Masao Suganuma comes a gateway legacy game. Compete in a 10 game series that tells a complete story set in the world of Machi Koro where the choices of players will create a unique game-play experience! No two Machi Koro Legacy campaigns will ever be alike! New Buildings, New Mechanics, New Gameplay! After the campaign is over, you can continue to play your copy of Machi Koro Legacy forever. So much like previous Legacy titles, except in a much smaller, shorter game. 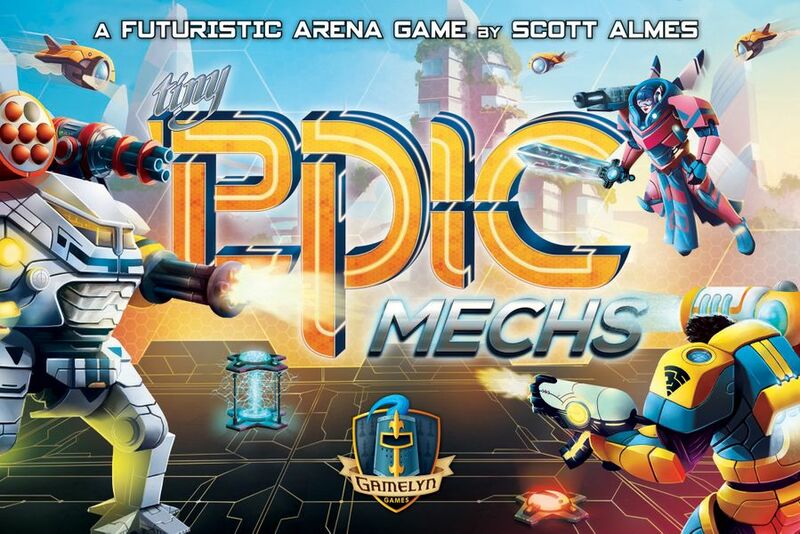 Publisher Pandasaurus Games is hoping to bring the joy of opening new boxes and stickering components to a younger and more family oriented audience, and this seems like an excellent choice. Machi Koro remains one of our best selling games, and with the multiple expansions remains a great gateway game. I personally can’t wait to see how MK:Legacy works. Unburnt, unbowed, unbroken. 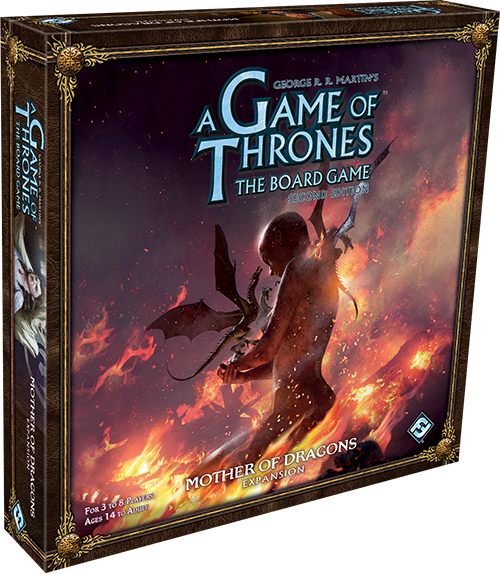 The Game of Thrones Board Game receives its first major expansion, with many new mechanics and two new houses introduced. A new sideboard introduces the continent of Essos, with its Iron Bank capable of lending to the great houses, and of course House Targaryen, rightful rulers of the throne… and their dragons. Dragons grow in power over the course of the game and with their powers of flight can be brought to bear nearly anywhere on the board. The expansion also brings House Arryn of the Vale, raising the total player count to 8, and vassal houses that you can bring under your banner. Look to the east and get your pre-order right now. 120,000 copies sold, now all gone. Like magic. At the distributor level anyway. Copies still exist at retail (and in our store) but the next printing (SIXTY THOUSAND COPIES) is coming at Christmas, so if you’d like to grab it within the next few months you should hurry. 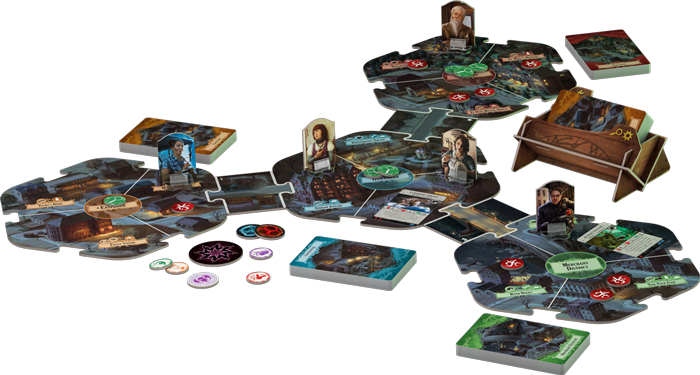 Coming to Steam in the first quarter of 2019, the game won’t have the campaign narrative of the board game. Instead it will be a roguelike dungeon crawler – roguelike meaning deaths in your party will be permanent, with the dungeons and enemies randomly generated. You can add the game to your Steam wishlist now if you’re a fan of turn based tactics. We’ll let the pictures speak for themselves on this one. The game launches on Kickstarter September 13th. That’s it for the Gen Con News Brief! 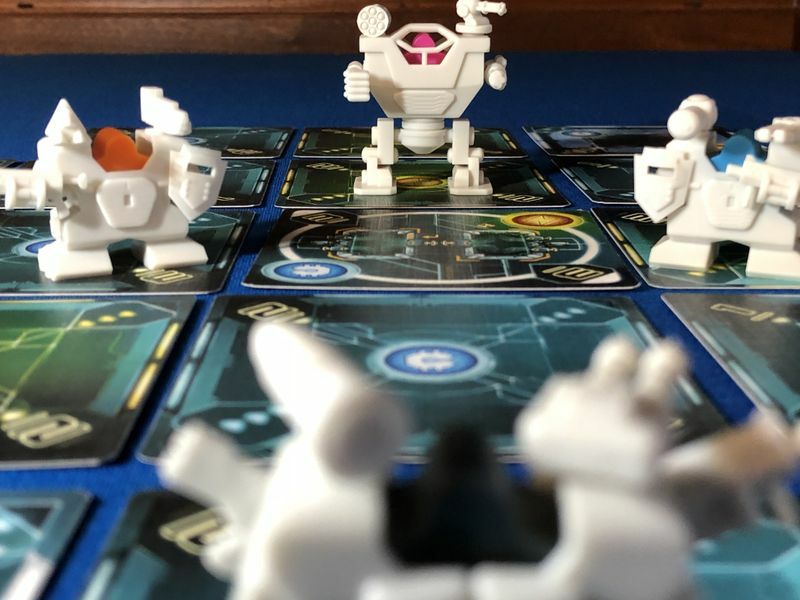 Thanks for reading this longer than usual piece and remember to check out our highlights and top picks for board games releasing or announced at the show and full list of games here.